Necromancy - Necromancer - Rituals, Spells, Symbols and Book ! Necromancy is the act of conjuring the dead for divination. It involves communicating with and raising dead body as a ghost with some spells and rituals. It is not to be confused with conjuring devils or demons for help. Necromancy is the seeking of the spirits of the dead by the necromancer. The spirits are sought because they, being without physical bodies, are no longer limited by the earthly plane. Therefore, it is thought these spirits have access to information of the past and future which is not available to the living. It has been used to help find sunken or buried treasure, and whether or not a person was murdered or died from other causes. It dates back to Persia, Greece and Rome (Pompey checked for future battles using spirits) and in the Middle Ages was widely practiced by magicians, sorcerers, and witches. In the ancient time in Spain, necromancy was a major discipline taught with their classroom in mausoleums and commentaries. 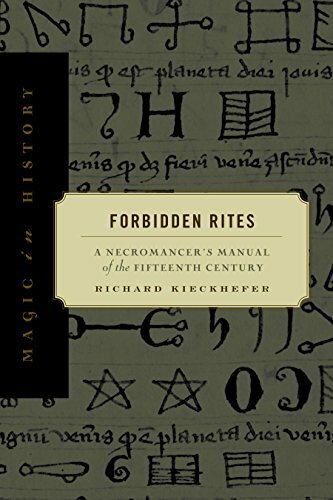 It was condemned by the Catholic Church as “the agency of evil spirits,” and in Elizabethan England was outlawed by the Witchcraft Act of 1604. 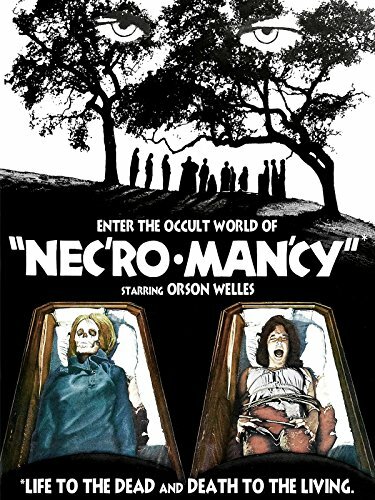 Necromancy is the most dangerous of all black arts, which involves the communicating with the dead. This is the apex of all magical art in the world. It was term dangerous due to the various risks the magician is exposed to when they summon the spirit and the other devil from under the world. The spirit is made to make a trip, and they are not always happy. Why do they bother the spirit? Necromancers have various reasons why they do that; some are good while others may be otherwise. Sometimes the spirit is summoned out of affection; the magician missed loved ones who have died for a very long time. Sometimes they are summoned to know the power they possess. And they may also be summoned to divulge the whereabouts of a precious good that spirit only knows about. They must have been dead for a long time, but they still have the secret of something even after death. It commonly said that the spirit always roams about around their grave within the first year of their burial. First, the proper location has to be located to do anything. The necromancers go to the forest where no one can disturb them. And they also use crossroads, because they believe that soul of the dead will always pass through such places. Churches and castles that are not longer in use are also their good venue because of graveyards around. The necromancy is always performed at night around 1.00 am. They can perform it under the rain and few other conditions but the night is most preferred. The necromancer prepares for nine days before attempting to do any of these act, the necromancer is required to stay in the gloom of death. They take off their clothes and put that of the corps on, and if they put that cloth on they will be required to recite some chants. And until such songs and other sacrifices are made, such necromancer is not permitted to take off the cloth. There are other forbidden acts like looking at a woman. The food they eat will not contain any salt because salt preserve and the body in gave does not remain intact. They only eat the meat of dogs, because dogs are creatures of the spirit of the Goddess, whose appearance is not to look at; and if the necromancers glance their mind will be destroyed. The communion of the necromancers is black unleavened with a symbol: juice from grapes. Which symbolize the emptiness in the realm they are about to explore. All the preparation is only meant to create a sympathetic bond between the necromancers and the soul to be involved. Once the necromancers is done with all the necessary preparations, they go to graveyards and crossroad with their touch, and draw a kind of circle round the grave and set fire around it. After breaking the coffin such body is exhumed, then they laid the head of such corps to the north and its limb as Jesus was crucified. Close the body, the necromancer in a ritual place a sweet oil burning in a pot, and recites their various chants. In a slight variation, if such person committed suicide, the necromancer is required to touch the corps nine times before the invoking. If all is successful, the spirits slowly stand up. The spirit is also required to answer the necromancer questions with spells. After the interrogation, the necromancer will promise the spirit not to disturb in the nearest future; he will burn the body and the spirit will be rest which assures that the body will no longer be disturbed. 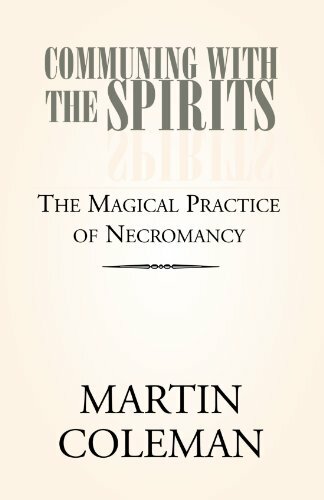 The practice of necromancy (practiced by necromancer) has been compared by some to modern mediumistic or practiced spiritualism. Many consider it a dangerous and repugnant practice. Dangerous because it is alleged that when some spirits take control of the medium they are reluctant to release their control for some time. Necromancy is not practiced in Neo-pagan Witchcraft, but it is practiced in Voodoo. 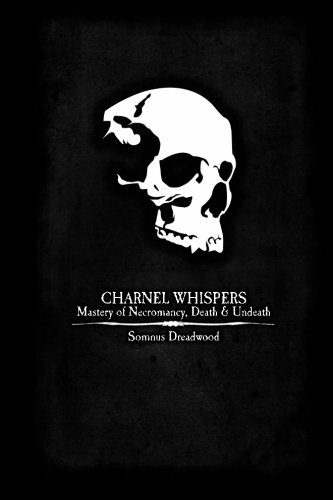 The book of the necromancers is the book of shadows, this spell book is full of real black magic spells and curses. How to summon the dead and become a necromancer through spells. 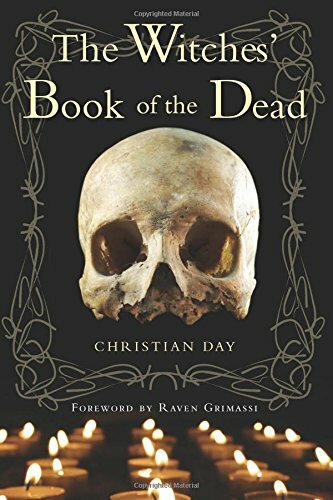 It is a book of necromantic rituals and how to perform them. There are two noted kinds of necromancy: the raising of the corpse itself, and the most common kind, the conjuring or summoning of the spirit of the corpse. A video to learn more about the practice. A Necromancer is the person who practices necromancy and summon dead. Necromancers are also known as black magicians.